Heritage Development & Realty® is a full service MLS Brokerage Firm with access to new and resale homes and homesites. 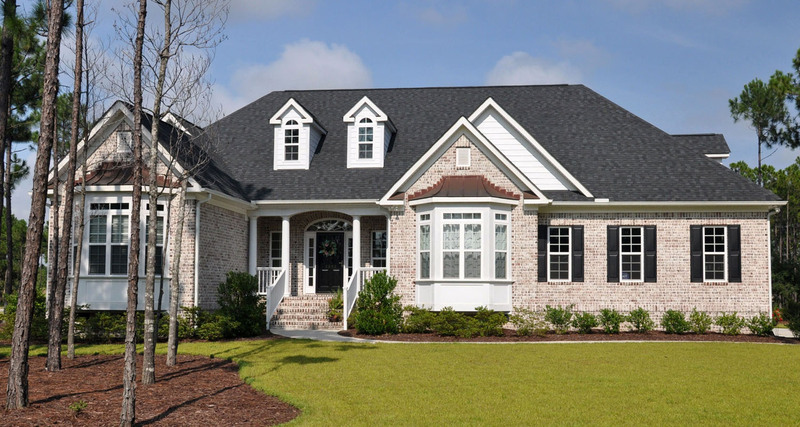 Located in Belville, NC, our realty company has the knowledge and contacts to assist you in locating real estate opportunities, both residential and commercial. Let us discuss with you how close the Coastal Carolina's really are. As a developer for Summerwoods, a boutique community nestled in Bolivia, NC, Heritage offers all the plans available on this site and a few more as Summerwoods exclusives. This 170 family community already has all the amenities completely built and functioning, removing the uncertainties customers often feel about planned communities. Homesites range from $40K to $69K, and are from 1/4 to 3/4 acre in size. Explore "Our Buildings" section to discover the exceptional quality of homes built by Heritage. "Heritage Buildings, Inc. was one of five builders we evaluated. We looked at homes they each built. It did not take us long to decide that Heritage was the one for us. We were certainly not disappointed. We were so pleased with the work that Vic did that we have recommended Heritage to anyone that will listen to us. Vic was just the greatest to work with and we are so proud to show our home to all of our visitors. They normally just say "wow." Quality and value, without comparison!"